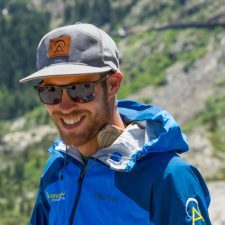 Snowshoe in beautiful Lake Tahoe with Alpenglow! 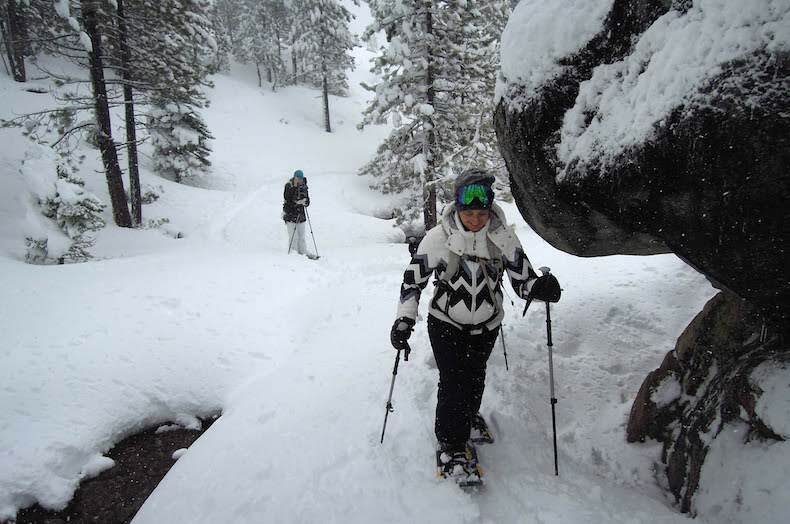 Our snowshoe tours are led by qualified guides who are able to show you some of the more beautiful parts of North Lake Tahoe. Tours are suitable for all ages and abilities. 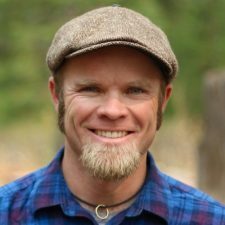 Alpenglow Expeditions operates under a special use permit from the Tahoe, Inyo and Eldorado National Forests. This institution is an equal opportunity provider. 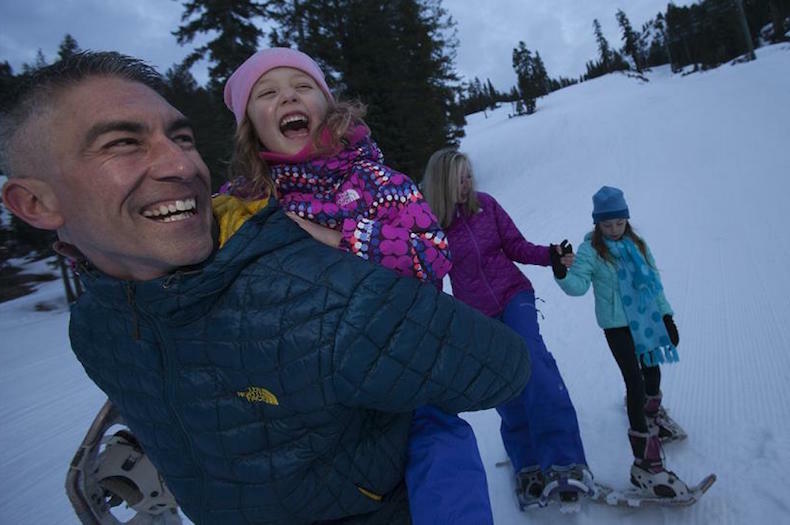 Adventure surrounds us here in Lake Tahoe, and snowshoeing is a fantastic option for those looking for a fun day in the snow. Alpenglow guides will safely lead you into quiet and serene locations that are difficult to access without the appropriate gear. These locations are uncrowded and undeniably beautiful. Alpenglow offers a diverse amount of terrain available to snowshoers. Each location offers its own unique terrain with beautiful views. 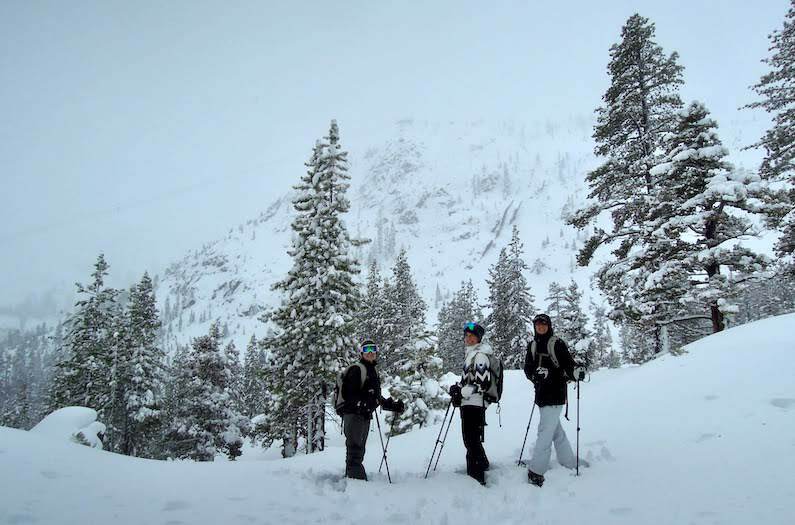 Squaw Valley – Alpenglow tours in Squaw normally head into Shirley Canyon. This beautiful canyon forms the head of Squaw Valley and the views it provides are stunning. With a rushing creek and beautiful waterfalls, Shirley Canyon is an incredible snowshoe hike not to be missed. 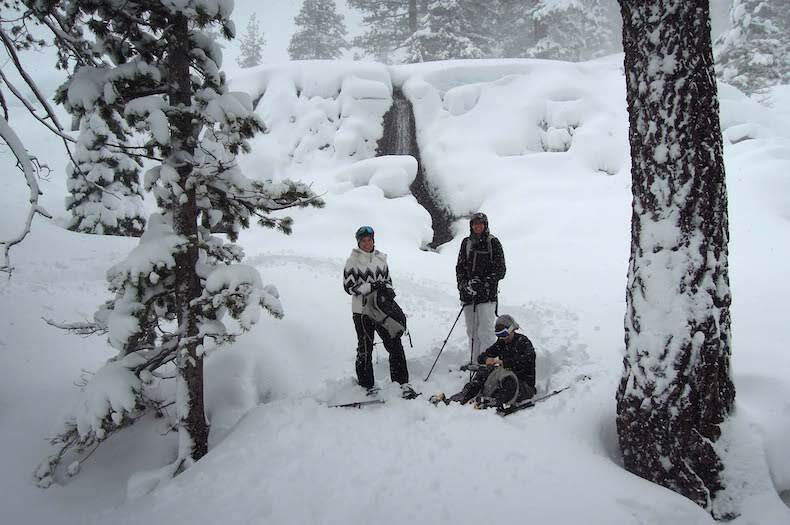 Truckee – Many options exist in Truckee, including tours of beautiful Donner Lake, as well as Donner Summit and Castle Peak areas. 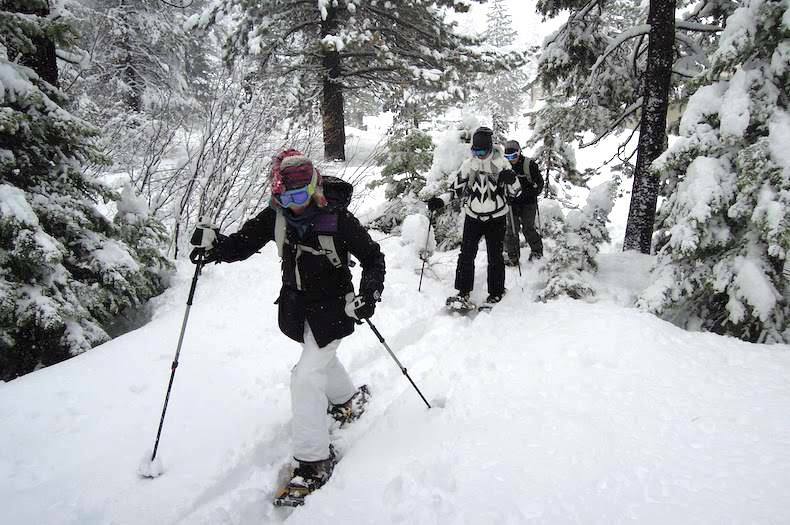 The peaks surrounding Truckee offer various snowshoe hikes of varying lengths and difficulty. 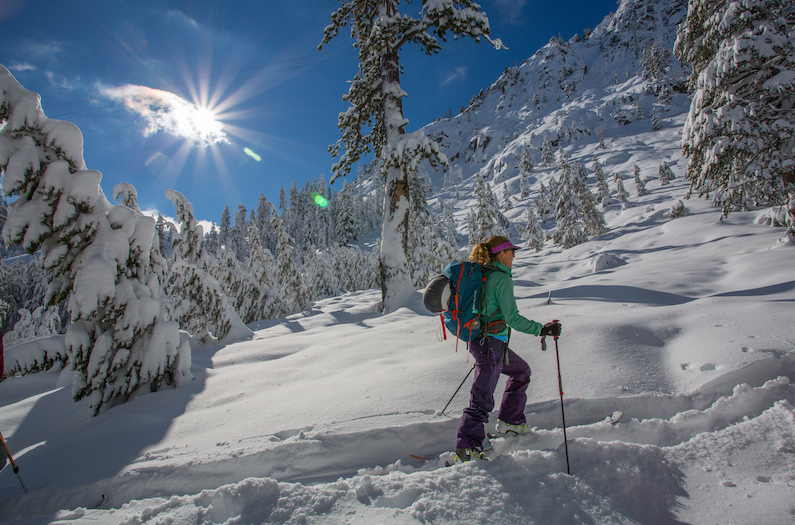 Snowshoe tours with Alpenglow are typically a couple hours long and cover a few miles, allowing your group to get the most out of their adventure. We travel in un-groomed terrain, and normally cover a handful of miles of snowshoeing before heading in for the day. Full day options are available and can be customized to go as long or as short as needed. 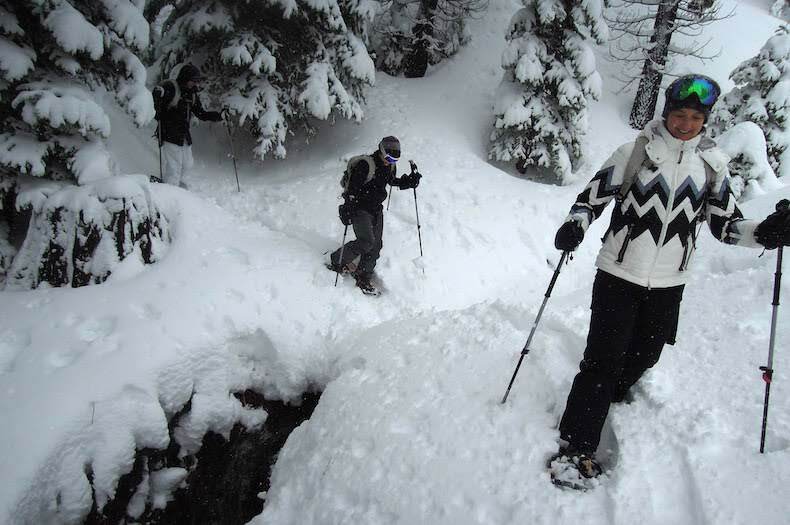 There are no requisites to join one of our snowshoe tours. In the morning you'll meet your guide at the Alpenglow Expeditions offices. Here you'll go over the plan for the tour and receive your rental gear. Once in the field, you'll be treated with phenomenal views and the serene beauty of snow covered trails. A comfortable, warm well-fitting hat that covers your ears. Make that one of your hats fits under a helmet. 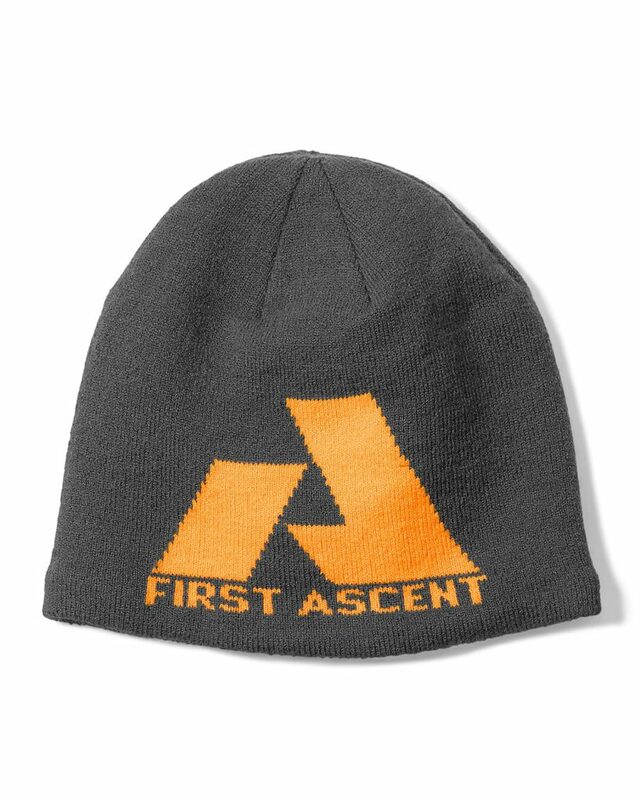 We also recommend the Patagonia Lined Beanie. 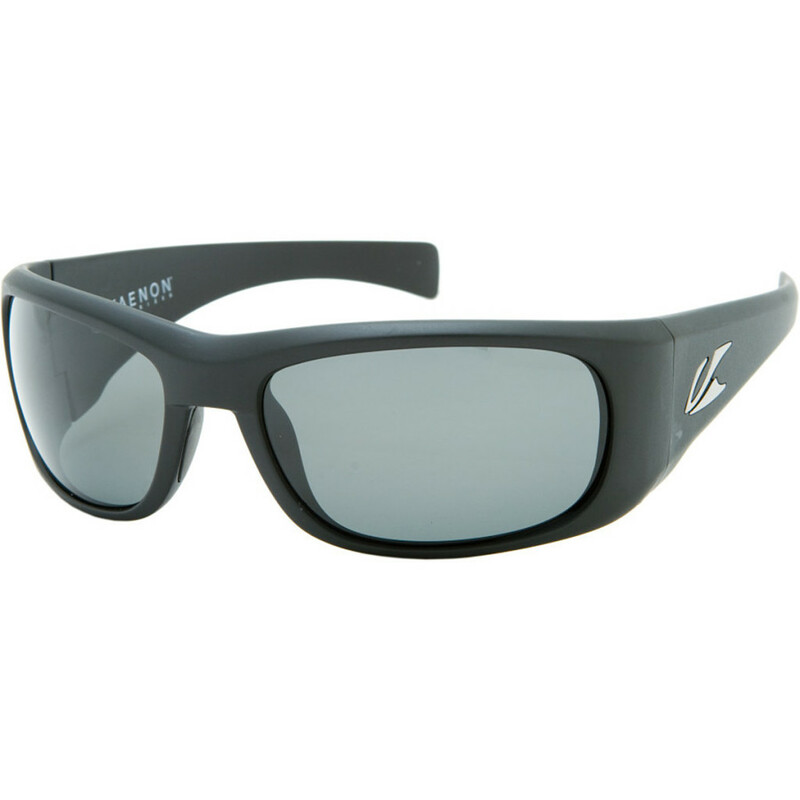 While this item isn’t required, we know that those who don’t have one wish they did! 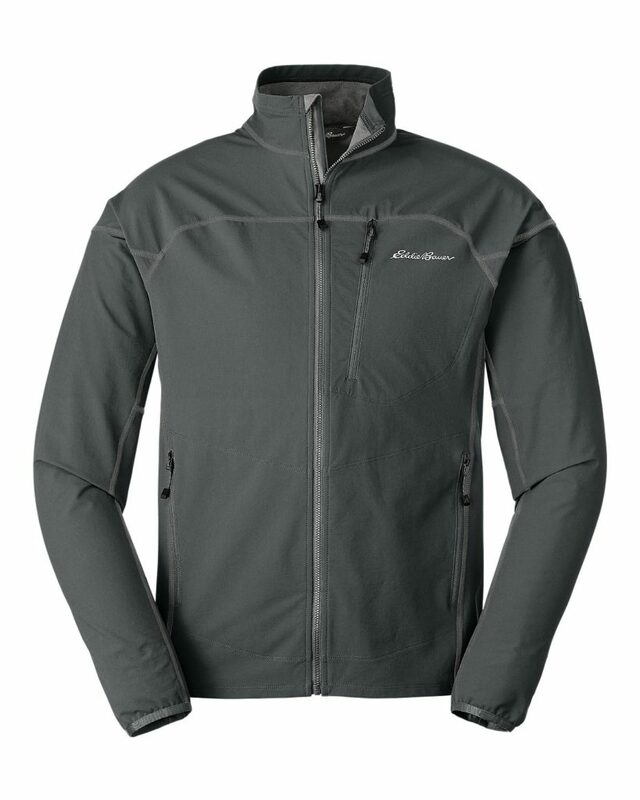 More breathable than Gore-tex, these jackets block wind and light precipitation. 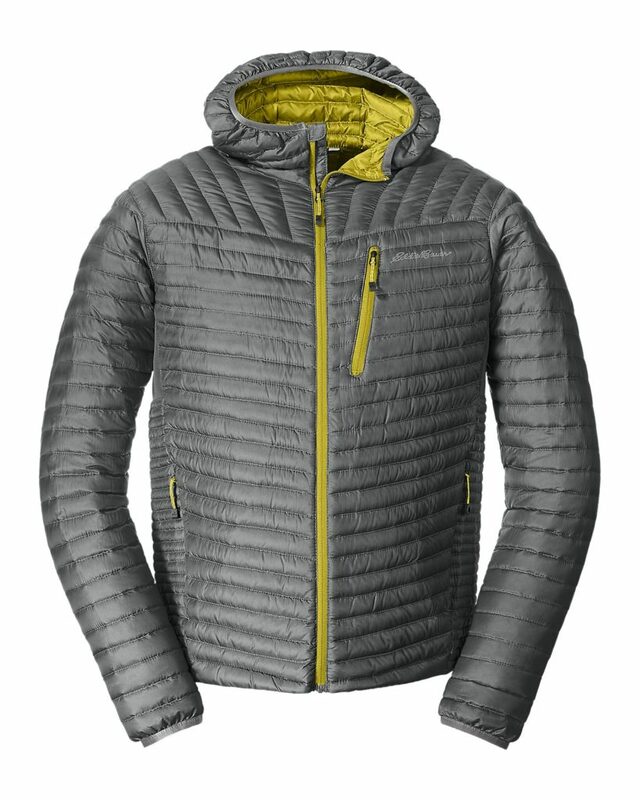 A windshirt is an option for this layer. Patagonia Guide Jacket and Black Diamond Induction Shell are also options.